ein neues Semester hat begonnen und ein neues ZO wartet in Bergheim auf uns. Einige Sachen bleiben aber beim Alten und so könnt ihr euch auch weiterhin auf einen aktuellen Filmnewsletter freuen! Dieses Mal gibt es etwas zu einer neuen Fantasy-Serie aus China, sowie einige Infos zum Beijing International Film Festival. Plot overview: A Buddha statue, three middle-aged men and a mysterious woman. The unexpected encounter among them creates a story of suspense. 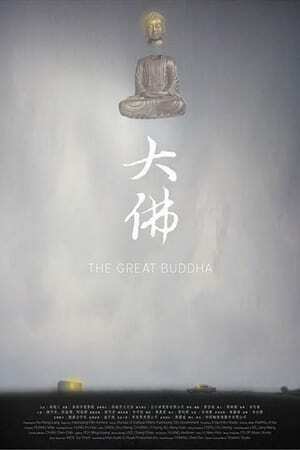 Will the Buddha protect everyone of us? or does He choose the right ones at His own will? Plot overview: A married village worker teams up with an old girlfriend to try to dig a well for his water-starved village. The well collapses and they are trapped. Their enforced confinement leads to them exploring their feelings for each other and those around them. Plot overview: More than just naughty, they play tricks on classmates, tease girls at school, fight with other boys, and lie to everyone until their teacher breaks down. They are named Liar No. 1 and Liar No. 2. The most important act planned in their life is to go to the mysterious water park, where they can leap through the portal at the end of the water slide to the fairy-tale world OZ and live as grown-ups happily ever after. However, the commitment is torn by a careless betrayal. 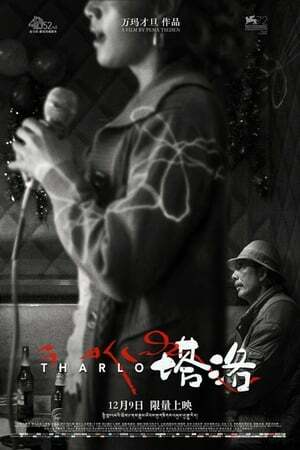 Plot overview: Tharlo is an orphan. Now grown up, he makes a living as a sheep herder in the village. He has grown a ponytail, so people simply call him “Ponytail”, since nobody remembers his real name anyway. Tharlo has a remarkable memory. He remembers so many things, except his own name. He is now in his forties, and he has yet to have his first woman. Now Tharlo goes to town to take a photo for his identity card. He meets a girl in the barber’s shop who changes the course of his life. He embarks on the journey to find his true self. He sells all his sheep and those entrusted by other villagers to him for care, and decides to use the money to go out into the world with the girl, only to find himself being deceived and cheated by her. Ironically, in his journey of self-discovery, Tharlo has lost his sense of self. As he witnesses in the mirror his ponytail being cut off and leaving him bald, he can no longer see himself as a man with a history that he recognizes.